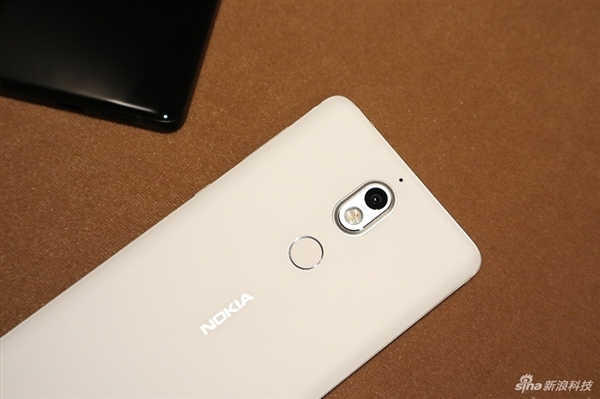 Unsurprisingly, the first flash sale of Nokia 7 in China ended with the device being sold out in all three stores that carry it, just as it should be because it’s a flash sale after all. The device is offered by JD.com, Suning.com, and Nokia’s exclusive TMall store. Next flash sale or registrations for flash sale will start on the 26th October, according to JD.com, with shipping starting 31st October. I personally don’t like the concept of flash sales, but if HMD finds it’s the best way to sell a device in China, then who am I with limited knowledge of Chinese market to object. A thing I do hope for is that the volume of devices offered on the flash sales is much bigger than the volume of Nokia 6 when it’s started its sales in Q1 2017.